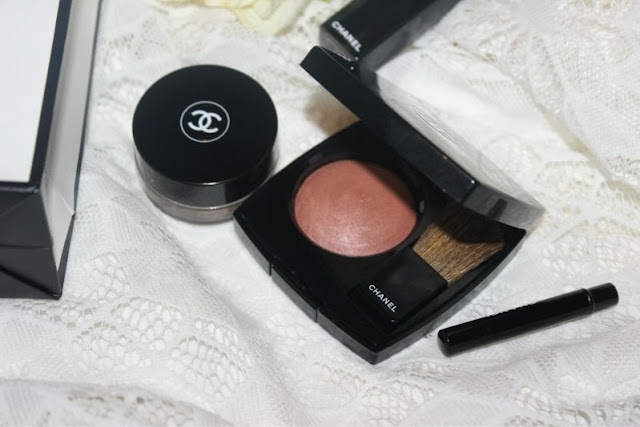 And I have finally got around to sitting down and sharing my thoughts on my other two Chanel Holiday 2013 purchases - you can read my views on the Chanel Illusion D'Ombre Eyeshadow in Initiation from the said collection here - link. 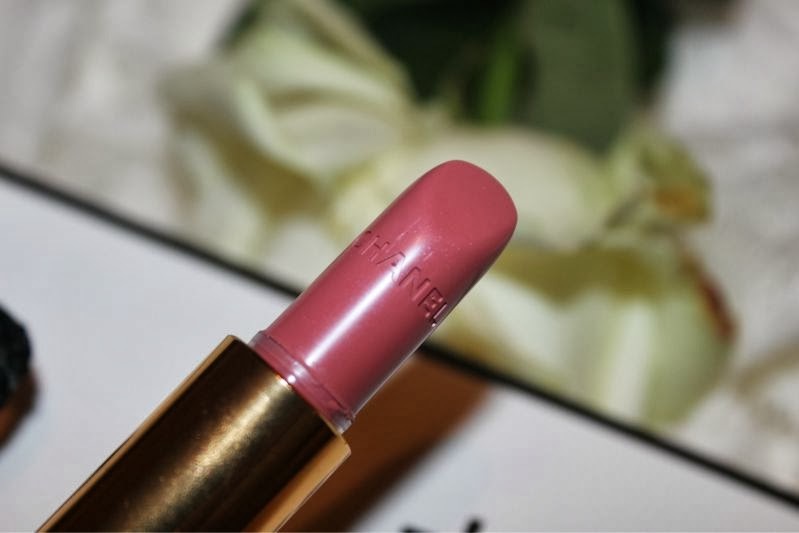 It took me a little longer to bring myself to using the lipstick as it was too pretty and pristine in it's chic case but hey make-up is for using not hoarding! So yes let's begin with said lipstick, Chanel Rouge Allure Lipstick in Radieuse was not a planned purchase but when I saw it on the counter I knew it had to be mine - a lightly blue tinged ducky rose that reminded me of my ever used and abused MAC Angel choice only slightly deeper and dare I say it more appropriate for the winter months. 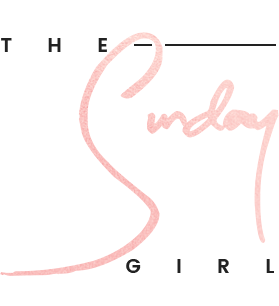 No it won't suit all - I deem it better suited to those with a cool toned complexion and warn it may look stark on those with a deep skin tone but for me it is just what the doctor ordered. 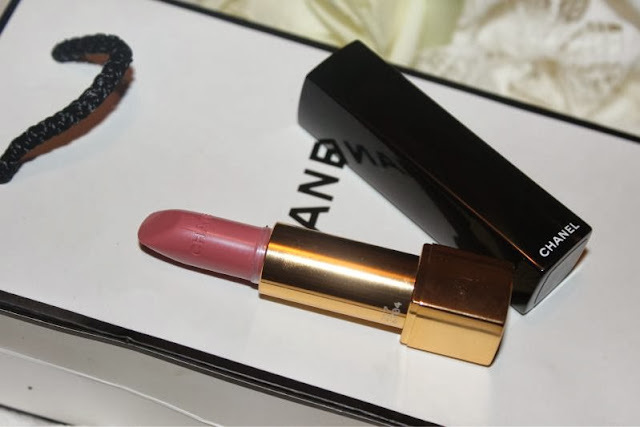 No Chanel Rouge Allure lipsticks aren't the best formulation out there but they are wonderful for those who don't want full on pigmentation from a lipstick - perhaps those who prefer a sheen finish but do want a long wearing formula. 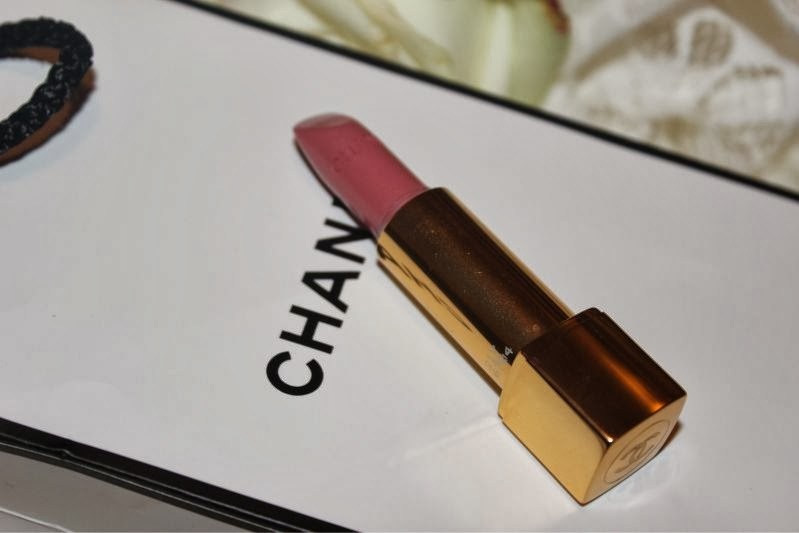 Chanel Radieuse typically wears on my lips for around three hours and although not the most nourishing or moisturising formula it is not drying either - very important when the winter weather has a tendency to dry out your lips and produce dry areas. Find it via Debenhams £25/3.5g - link. 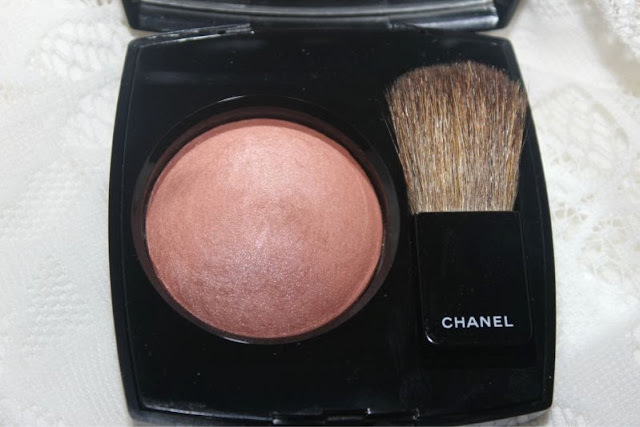 My other purchase was of course the Chanel Powder Blush in Evocation which in my opinion is a shade best suited to the summer months rather than chilly December but if you are a fan of an all year bronze glow you will enjoy this blush. However having said that this is not to be mistake with a run of the mill bronzer as it does have a certain rosy quality that allows it to tinker into that "is it a blush, is it a bronzer category". 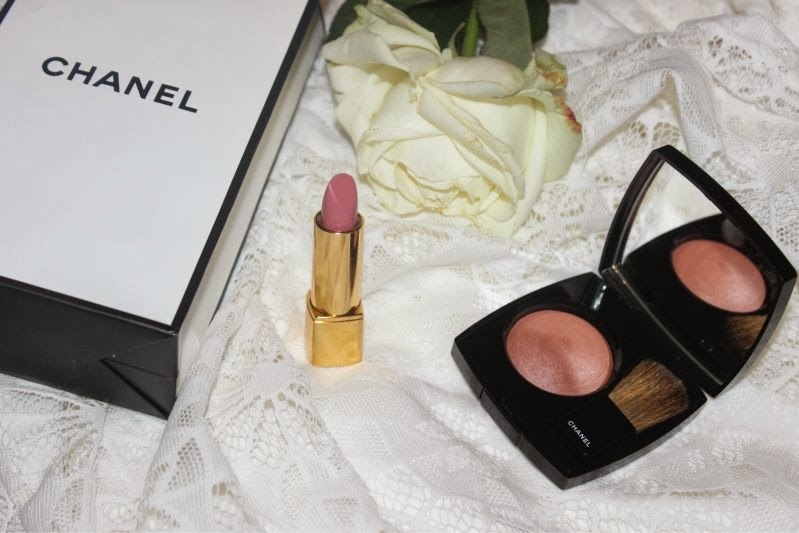 Best described Chanel Evocation is a cool toned medley of bronze and pink - almost mauve in certain lights and could be compared to Benefit Dallas. It does translate much deeper onto the skin than it appears in pan form. 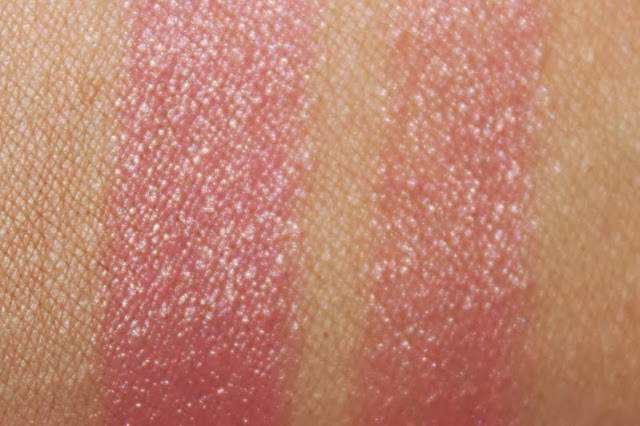 Texture wise this is a baked blush so it is not overly pigmented yet it packs enough punch to translate well on to most skin tones. I do wish that Evocation was more matte or even satin in finish rather than being shimmer based but as it is so fine it does not cling to problematic areas of the skin, rather it gives a luminous lit from within glow. 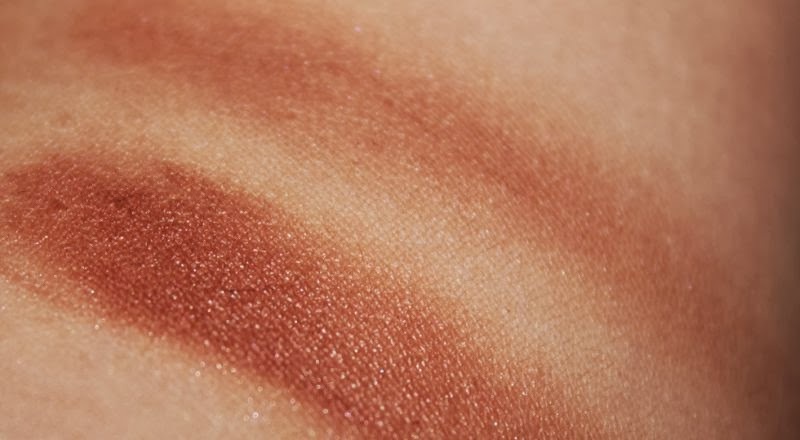 The beauty of this shade is that there is no need for a highlighter so you can simply brush it on and go. 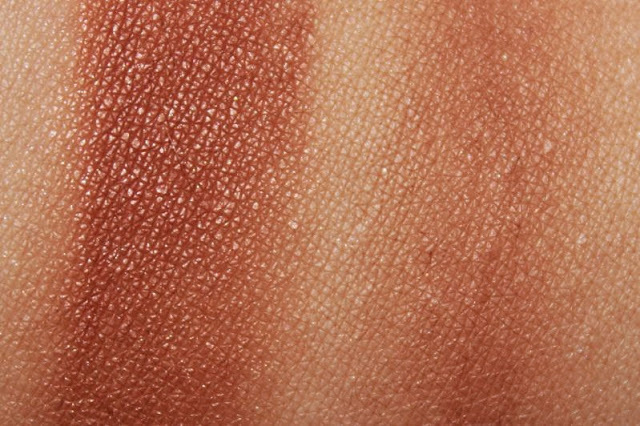 On my oily complexion it tends to wear for around 8 hours before fading a little and that is with the use of a primer. 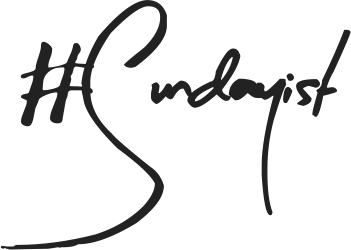 Find it via Debenhams £31/4g - link. 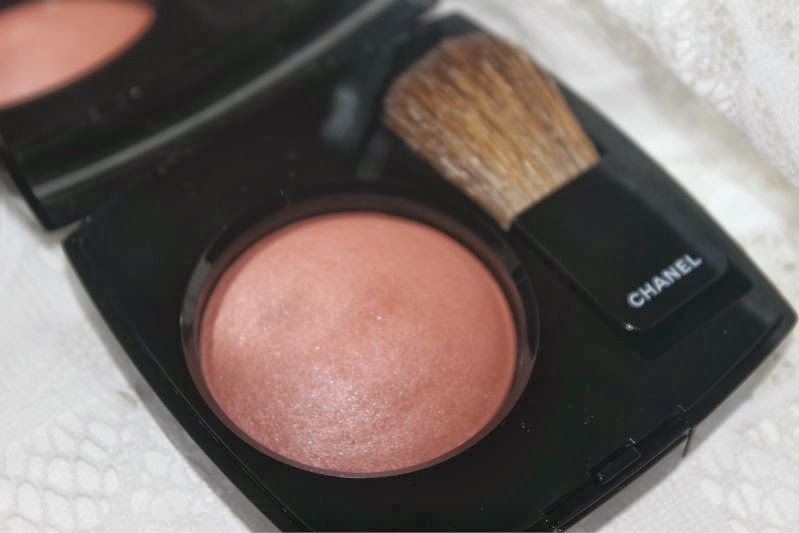 Yes I am still kicking myself that I did not pick up Chanel Charming Ombres Matelassees de Chanel Eyeshadow Palette...lesson learnt! It is still in stock via Harrods - link but I'm trying to be strong. Oh me oh my, I want both! That lipstick shade is just what I need, perfect pink! oh my I'm glad christmas is near! 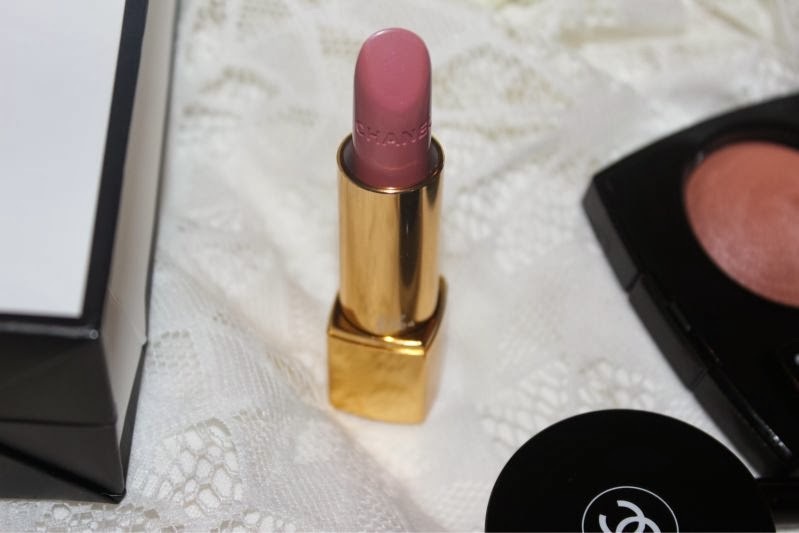 I love the packaging of Chanel lipsticks, so gorgeous. 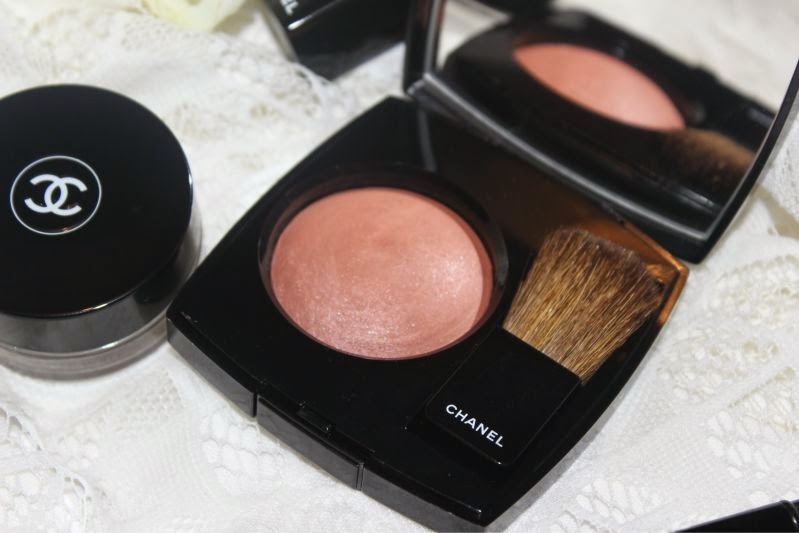 That blush colour is beautiful!